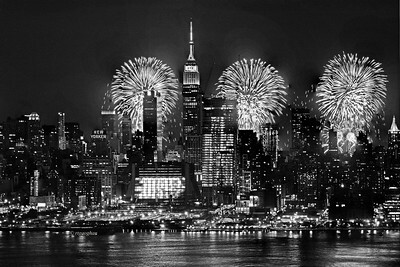 A black and white rendition of one of the most popular and photographed new York views. 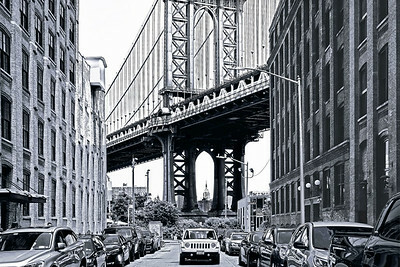 Found in Brooklyn, the neighborhood street scene that frames and ends with a view of the Manhattan Bridge with the Empire State Building showing in the center of the bottom arch of the bridge. 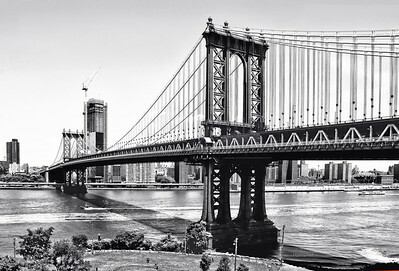 A blacka nd white view of the Manhattan Bridge with New York City in the background and Brooklyn Bridge Park in the foreground. 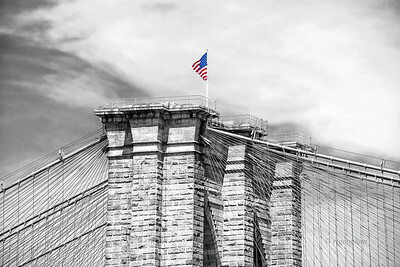 A black and white view of the top of the western tower of the Brooklyn Bridge on the East River in New York with the American flag flying on top in red, white and blue. 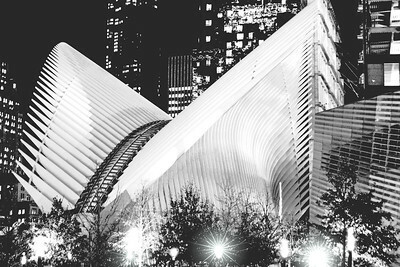 A black and white presentation of the new World Trade Center transporation hub in lower Manhattan. 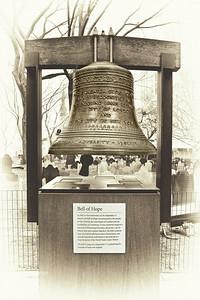 A sepia toned image of the Bell Of Hope located in the churchyard of St. Paul's Chapel NYC. 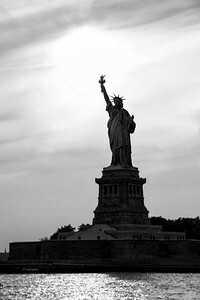 NYC lower Manhattan. 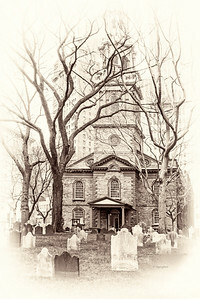 A view of St. Paul's Chapel of Trinity Church and the churchyard presented in a sepia-toned antique finish. 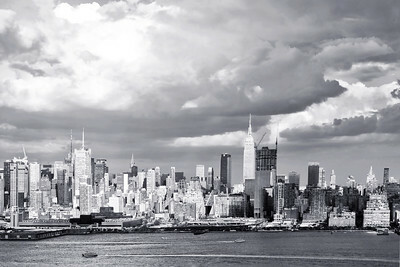 A black and white presentation of the New York Skyline from the west side in late afternoon with dramatic skies above and the Hudson River in the foreground. 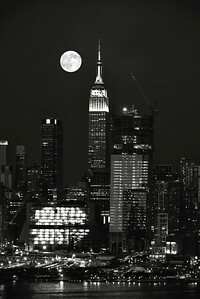 A vertical black and white presentation of the New York skyline with a full moon rising over the Empire State Building. 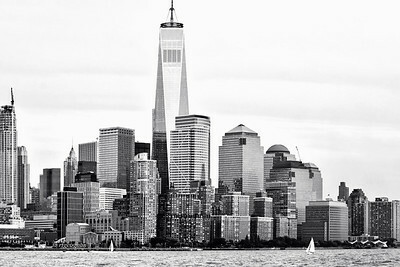 A view of lower Manhattan and One World Trade Center in Black and White. 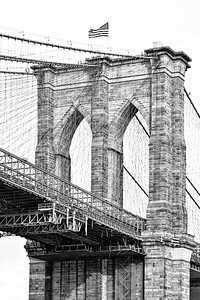 A close up view of the detail of the Eastern tower of the Brooklyn Bridge.